Home /Blog/Build A Bear Workshops: Buy One Furry Friend, Get One for $10! 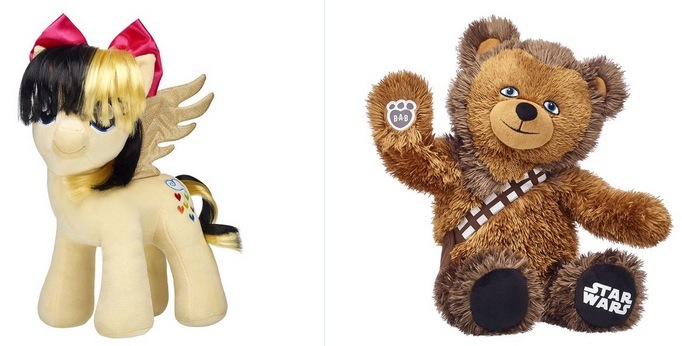 Build A Bear Workshops: Buy One Furry Friend, Get One for $10! Through January 9th, Build A Bear Workshops is offering Buy One Build-A-Bear Furry Friend, Get One for $10 both in-store and online! No promo code needed. Shipping is free on $45+ orders. Gerber Graduates Puffs, 8 Count only $6.79 shipped!